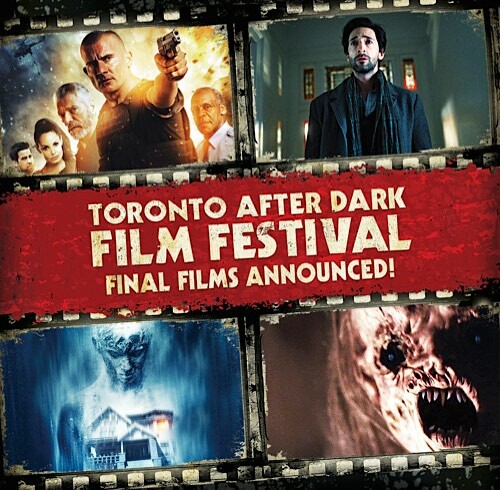 One of my favorite film festivals in Toronto is here!!! Starting tomorrow night and running through until the 23rd, it is nine nights of action, sci-fi, horror, spills, thrills, chills and cult films, as Adam Lopez, festival runner, and his adept festival crew present us with some of the most unique, entertaining, often bloody, often scary films from around the world. And every year that we’ve attended, (didn’t get there last year, as I was on a beach in Hawaii) it’s been a wonderful time, seeing some great films. But it’s not only the films, it’s the audience. The festival draws so many like-minded people who, when the lights go down, and the film starts rolling, there’s a communal vibe that tells you no matter what the film is truly like, it’s going to be a fun ride, because there will be laughter, applause, and even the occasional gasp from something that takes a viewer by surprise. Opening night, there is the horror anthology film, Tales of Halloween, featuring 10 tales, from 10 different directors. It’s followed by the unnerving sounding The Hallow, from Ireland (apparently this one is really scary!!). Friday night is Sci-Fi Night and features Synchronicity featuring cult favorite, Michael Ironside, and the quite hilarious sounding Lazer Team. Saturday afternoon will feature the shorts program, Night of the Loving Deb, and A Christmas Horror Story featuring our friend Rob Archer, and Bill Shatner, and an additional late night screening of The Hallow (the first screening has already sold out!). Sunday features Shut In, The Hollow One (I like the sound of this one quite a lot), and The Demolisher. Monday is The Diabolical and The Interior, Tuesday features Backtrack and Gridlocked, Wednesday is Nina Forever and The Hexecutioners, Thursday is Sion Sono night featuring Tag and Love & Peace, and closing night features Patchwork and Deathgasm! It’s going to be an amazing festival! 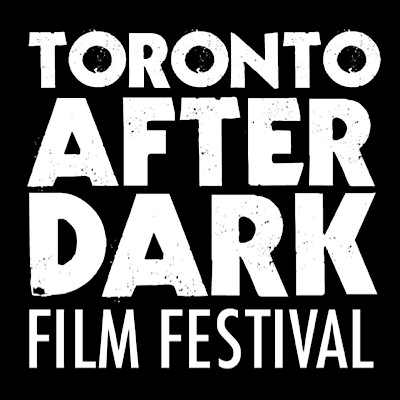 Make sure you follow them on twitter @TADfilmfest like them on Facebook, and buy your tickets, and check out more info on the titles here.